Thanksgiving dinner is the original Throwback Thursday. It’s a #TBT with a menu that might once have been normal to cook every day, but they’re foods we’ve gotten too busy and modern to make often. Dinner rolls are one of those foods. Once, yeasty, soft, buttery rolls could have been on the dinner table anytime. Now, it takes a special occasion. Like Thanksgiving. Even though potatoes and stuffing and maybe sweet potatoes are on the menu, a pile of warm rolls wrapped in a cloth napkin makes the holiday meal complete. 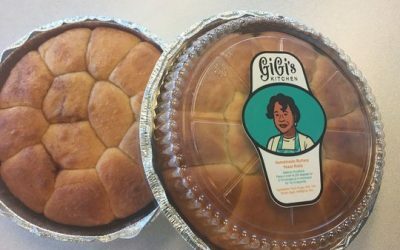 Gigi’s Kitchen makes rolls, either plain dinner rolls (Well, not plain. They’re nice and rich and buttery) or lightly sprinkled with cinnamon sugar. These rolls are served at the National Exemplar in Mariemont. 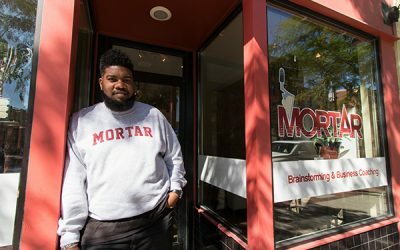 Cincinnati’s MORTAR, the accelerator born in Over-the-Rhine to help entrepreneurial residents rise with their neighborhood, won a national Small Business Administration contest. 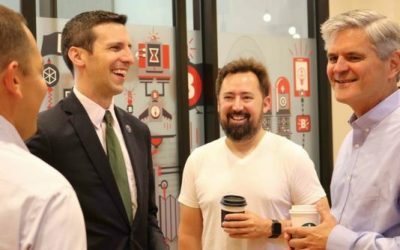 MORTAR, for the second year in a row, competed with other accelerators across the nation and won the U.S. SBA’s fourth Growth Accelerator Fund competition. 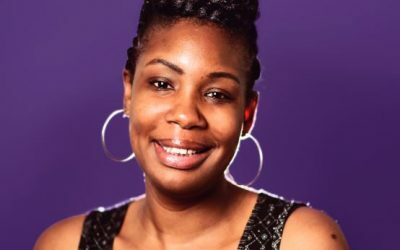 It was one of 20 winners nationwide, which entitles it to a cash prize of $50,000. What I really liked about MORTAR is how personal, transparent, and active my teachers were because it built a student-teacher trust that you won’t find in most schools. Whenever we had questions, we received thorough answers. I also appreciate how productive our group discussions were. My peers were really respectful with answering each other’s questions if they had answers and were willing to share their information with everyone. You know how some people will know something but won’t give a lil help to anyone else because “it could hurt their own business,’ not realizing that sharing their “light” with others won’t diminish their own? Yeah. Not at MORTAR. Esoteric Brewing Co. is coming to the $20 million Paramount Square development in the Paramount building at the corner of Gilbert Avenue and East McMillan Street. 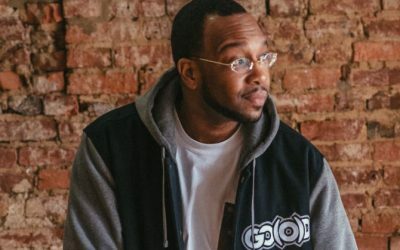 Co-founder and CEO Brian Jackson hopes to open it by the fourth quarter of 2018. 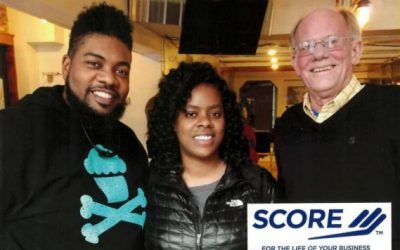 Jackson’s desire to open his own brewery brought him to Mortar, the Over-the-Rhine accelerator that got started to help entrepreneurial residents come up with the neighborhood. 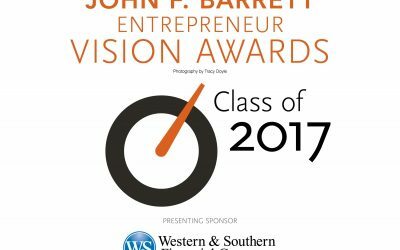 He was part of its first class in 2015 and even won the Judge’s Choice award at the pitch night. It was at Mortar that Jackson met co-founder Marvin Abrinica, an 18-year Procter & Gamble alum who founded his own agency, Thrivera. Abrinica also founded Wunderfund, the region’s first equity crowdfunding platform that gives backers a piece of the company they’re investing in rather than a T-shirt or a mug. 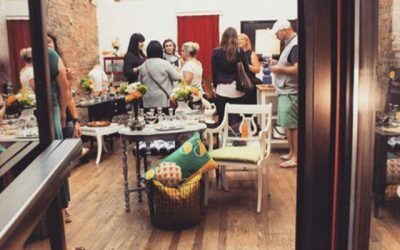 Pop-up shops have been springing up in Cincinnati, giving entrepreneurs the opportunity to temporarily rent space instead of committing to long-term rental agreements. 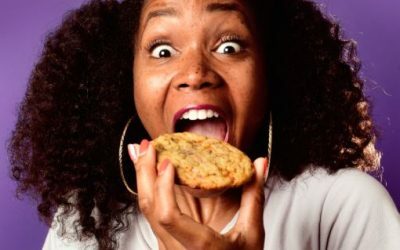 While the concept isn’t new, more small-business owners and entrepreneurs are utilizing pop-up shops to not only sell products and raise brand awareness but also to test business ideas in real time. 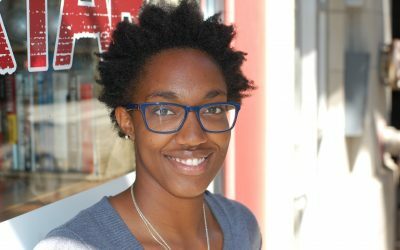 “Typically, we see a lot of lifestyle businesses, but the space is open to anyone in the area that has an exciting idea or is currently running a business,” said manager Victoria Sumners. Retaining local talent — whether entrepreneurial, artistic, educational or otherwise — can be difficult. 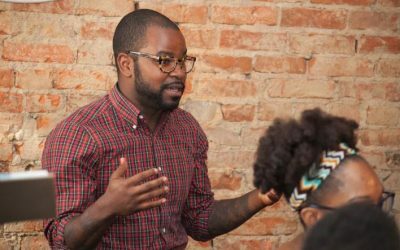 Whether young creatives leave for personal ambitions or job opportunities, or simply a desire to try something new, that flight has long been a challenge for Cincinnati’s workforce. What personality trait does being an entrepreneur require? Patience and tenacity. There are times when you want things to happen more quickly, but if you have the patience to do – what you can when you can – and allow the rest to fall into place, entrepreneurship can be a wonderful journey. There are times when it’s difficult and you want to quit, so tenacity allows you to continue moving towards your goal even when everything around you tells you to give up. There are a variety of events that L. Mari Catering covers for its clients. 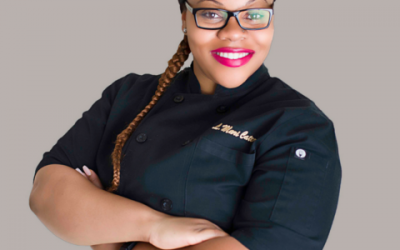 “We provide catering services; whether it’s an intimate affair for ten people, a corporate luncheon, or a larger scale event of 300 people-we are able to accommodate you,” she says. 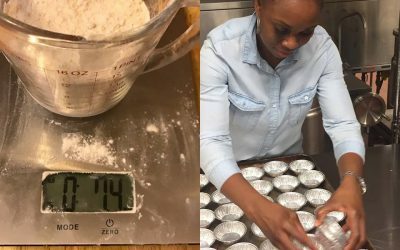 “We also provide weekly meal preparation to clients who may find it easier to free up sometime and allow us to cook their meals for the week! 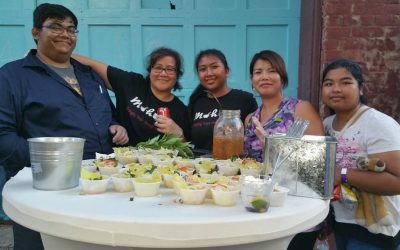 Lastly, we have hosted events and have done many pop-up events, along with festivals!” Some of the foods that L. Mari Catering offers is butter chicken, blackened salmon, spiced Hennessy wings, seafood pasta, Cajun shrimp and pepper medley, Halal options, vegan black bean chili and more. 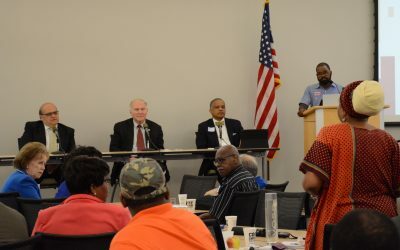 During the “Bridges to Success” roundtable with minority-owned small businesses, both Chabot and Garcia addressed questions from the 90 participants ranging from government contracting certifications, access to capital and other challenges that small businesses face. 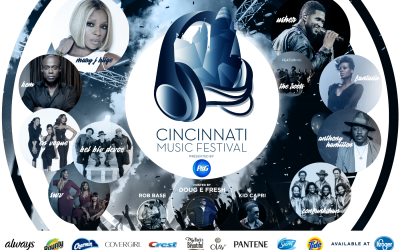 We have a lot of MORTAR alumni who are staying extremely busy this weekend – while many are located onsite at Paul Brown Stadium for Cincinnati Music Fest, there are several others who have events located elsewhere in the city. 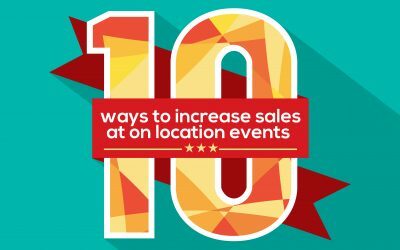 Check out the full event list here! This time, Case’s hour-long visit last week was more of a check-in sandwiched between other meetings in town, but it was long enough to inspire folks like William Thomas. 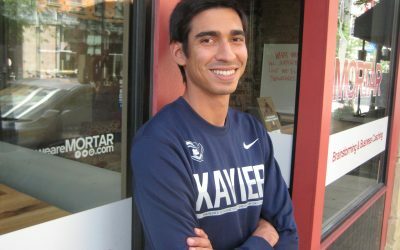 Thomas, a Cincinnati native and graduate of Wittenberg University, is a co-founder of MORTAR, which helps underserved businesses and entrepreneurs succeed. 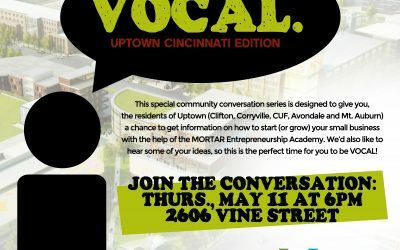 The West End has historically been an African American neighborhood, part of Cincinnati’s urban core. Divided by Interstate 75 in the 1950s, the community has high poverty levels and a low homeownership rate. The neighborhood lost housing, residents and schools in the last half of the 20th century. 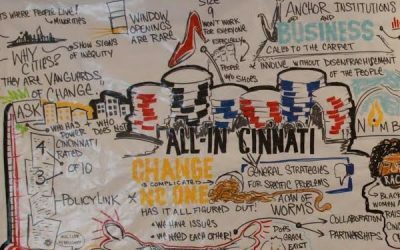 But in recent years, as redevelopment has moved out from Cincinnati’s central business district and Over-The-Rhine, the West End has seen renewed interest and community energy. Tia’s position at Seven Hills was made possible by funding from Place Matters and support from LISC of Greater Cincinnati and Northern Kentucky. 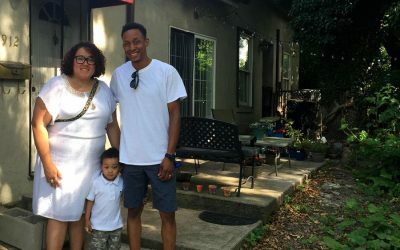 The West End is a Place Matters community. 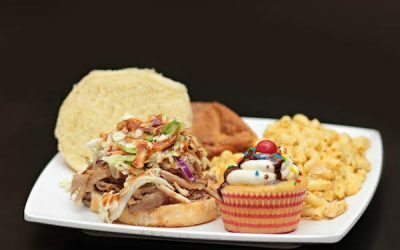 Sweets & Meats menu features ribs and brisket, plus rotating dishes like smoked meatloaf, the BBQ 4-Way, the Triple Bypass Sandwich, smoked pork belly, rib tips and bacon wrapped pork loin. Homemade sides include mac ‘n’ cheese and sweet potato casserole, and you can’t forget the desserts. 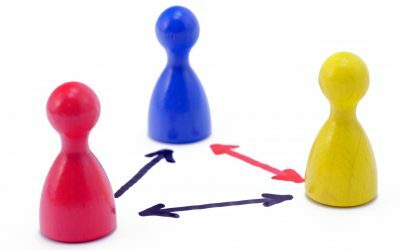 Network to Achieve Your Goals! 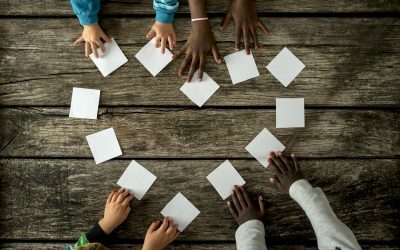 Recently, I attended a session about the power of networking to help achieve goals and how this change in mindset about networking can entirely change one’s networking experience. The session facilitator demonstrated how it worked by having a participant share a goal they have and then having the rest of the group identify if they or someone they know could help achieve that goal. The results were outstanding and incredibly eye opening for me. 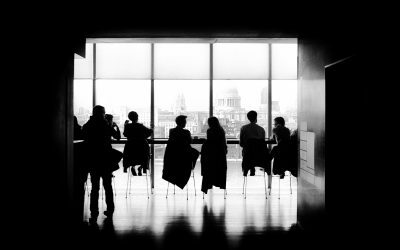 At the time, I was in a space of experiencing an incredible amount of anxiety around a situation at work to transition into the leadership role that I desired. I was lacking confidence about my capabilities – unsure I had the know how to be successful. The impact of the stress it was giving me was taking a toll. To me is very simple, everyone deserves a fair shot at succeeding. When the system hinders the possibilities of a group of people, something must be done. MORTAR’s approach is unconventional, inventive and creative, and above all is working! Government can not solve all social issues, and that’s where community members step in. 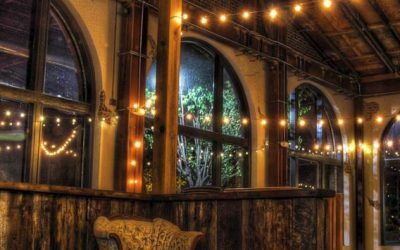 The restaurant will be open 11 a.m.-8 p.m. Wednesday through Sunday with the food truck remaining in operation and focusing on private events and festivals. 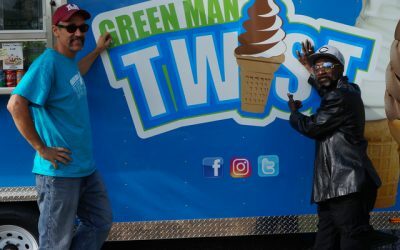 In the meantime, the food truck has been parked and serving in the parking lot of the new location to drum up excitement. After you find your passion that’s when success starts poking through. Once Kristen Bailey and Anton Gaffney decided to set out on the road with Sweets & Meats BBQ they never looked back. Even more so than that, they have set their sights on new and upcoming ventures to expand their business. 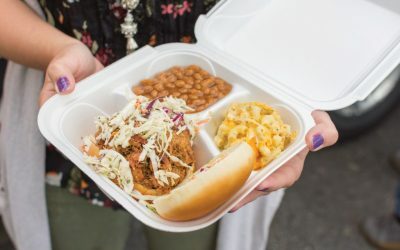 Brittany Anderson from Sweets & Meats BBQ brags on her dad (and his bbq) in this food truck exclusive. 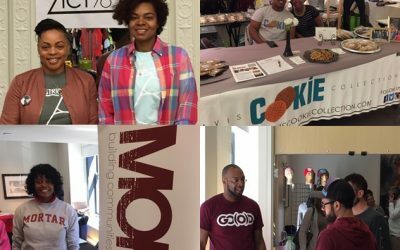 There, you’ll find an amazing assortment of products from MORTAR grads, @OATW, @GoodCoApparel, @MasterpieceMens, @NOVEdecor, @GiGiRolls, @WeAreMORTAR, @PaleoliciousCincy, @ByDistrict78, @CamsCrochet AND MORE!! This is only the beginning……. 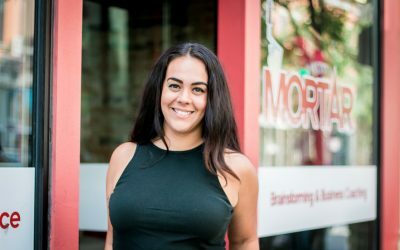 MORTAR was the first organization that said “yes, you can.” The small business accelerator introduced us to a plethora of resources, including Mike Mulligan, our SCORE mentor and Lew Goldfarb, founder of ECDC; who has taken us on as a client and offered pro bono legal work for the past year. Our goal was always to open a restaurant. We needed people who believed in and would support us, in addition to providing some guidance along the way. I remember ordering our custom trailer during week 7 of our 9 week curriculum and not even having the deposit. 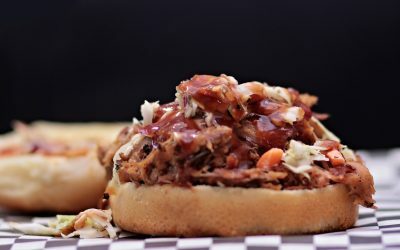 Now, we are operating the trailer full time and opening a brick and mortar location, enabling us to have our own commissary for catering in addition to serving guests on a regular basis from a central location. Growing up, she never expected this would be her plan. Early-Coleman always figured there were “enough” blogs out there and didn’t think she could make a difference. But luckily, through conversations with business owners and creative, she realized her voice and perspective do matter, and she couldn’t be more right. Sok is a home cook and all of her recipes come from her mother. 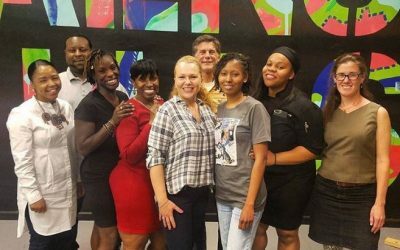 Opening a restaurant was always a dream of hers, but it didn’t feel real until her sister-in-law who was also going through the Mortar program encouraged her to sign up for the accelerator. 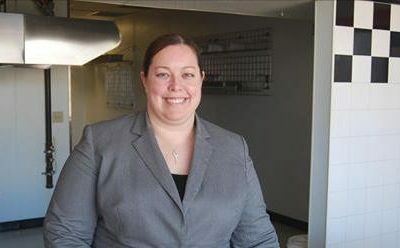 Dietz met Leeman and the others through a student group at the University of Cincinnati called MUD (Mission Urban Development), for which she would volunteer to help fix up houses in Walnut Hills. 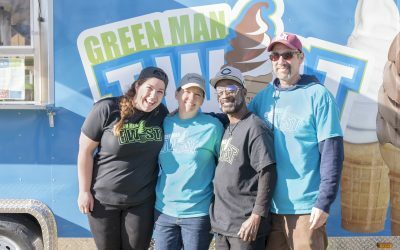 She developed Green Man Twist last spring as part of Over-the-Rhine’s MORTAR program, which teaches entrepreneurship classes and helps people develop business ideas. But it took the group another year to launch Green Man Twist. 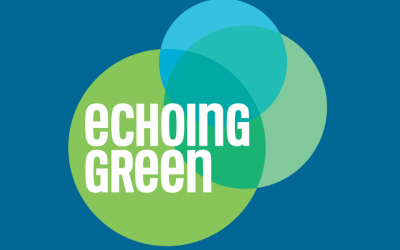 Each year, Echoing Green evaluates thousands of applications in order to identify high-potential social change leaders from around the globe. 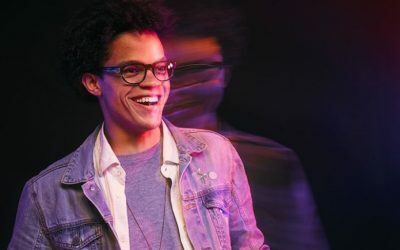 We believe these 73 next-generation innovators have the talent and drive to launch bold new ideas for solving some of today’s most pressing and entrenched problems around the world. 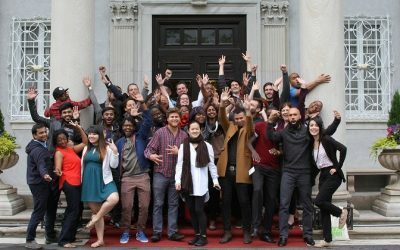 We are eager to bring this remarkable group to New York for connections and interviews as Finalists for the Echoing Green Fellowships – our two year immersive leadership development program that provides seed-funding and hands-on support, and embeds them in the Echoing Green network. Ultimately, the investment we make in selecting the 2017 Fellows will be from this group of dedicated entrepreneurs, who will go on to join our unparalleled community of 700+ innovators. 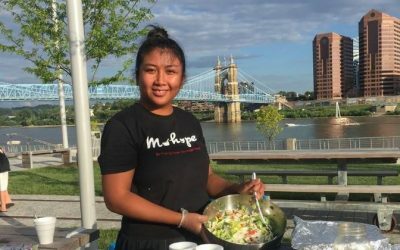 In addition to leadership development programming, the 2016 Fellows toured Derrick’s Over-the-Rhine neighborhood, visited Our Harvest Urban Farm, met with local officials, and had a meal served by a graduate of the accelerator program, Mortar, that Derrick co-founded. Every Fellowship immersion takes place in or near the home city of one of the Fellows. This allows each cohort to see local economy ecosystems at work in communities other than their own and leverages the deep connections of local Fellows to foster understanding, inspiration, and new relationships in each community visited. 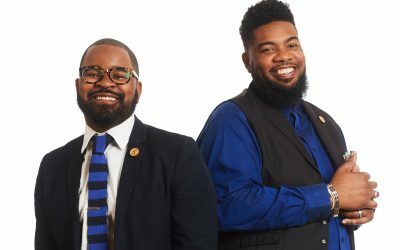 These visits invite reflections on Fellows’ own communities, begin conversations around how solutions might be adapted in other places, reinforce the idea that our struggles are shared, and remind us that, truly, we are all in this together. What was your overall experience like at City Flea? Donny: My overall experience was very GO(O)D! I was able to network and build my brand in various ways. Christina: We were able to introduce our product to new faces and a different population of customers. Erikka: I’ve always been very successful at City Flea. It’s important to set yourself apart from everyone else. It’s been a great way to get the word out about my business. By introducing means of bridging gaps through entrepreneurship, the majority of this country, the middle and lower class, has a chance to invest in their community by building their ideas and gain invaluable information to create a local businesses. This then increases the wealth and economy of the inhabitants of the community and a legacy (financial and personal) can be created for their children and children’s children to inherit. 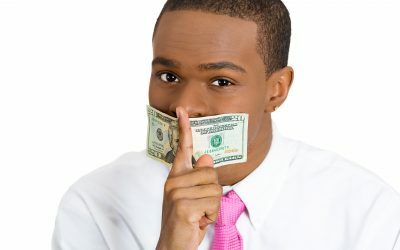 In the African-American community, it’s called ‘the Black Economy,’ or we use colloquial phrases like ‘off the books’ or ‘under the table’ to describe businesses that operate without paying taxes. The work is often legal. Avoiding taxes is not. Some operate this way in response to a recession or economic crisis. When the unemployment rate escalates, people are hustling or ‘on their grind’ to survive full-time, or as side income. For others it’s an education gap – underground is all they know. They’ve never filed taxes, nor have they seen anyone around them do it. People in poverty, (the poverty line in the US is $23k for a family of four) can see taxes as something burdensome that they can’t afford to pay. From a macro standpoint, the government still observes currency flowing and people spending, but the corresponding taxes are somehow not being paid to the tune of a $500 billion gap. The goal: “Empower neighborhood residents. We are building communities through entrepreneurship,” says Woods. 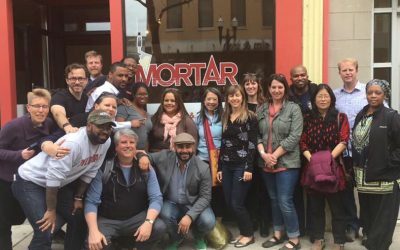 MORTAR runs entrepreneurship classes and teaches the basics to fifth and sixth graders at Cincinnati Public Schools, too. “We have the opportunity to help create a more equitable city and help dreams come true,” says Thomas. This is important because while all of the aforementioned problems are still happening and are still very real, the narrative that connects everyone is our humanity. If there is no planet, there are no humans; if we do not love one another, we will eventually destroy one another. Any way you attempt to slice the pie, humans are at the center of the story. Haute Ohio Magazine has named Blue Candies Brand as one of the Best of The Best Designers in the Midwest. As a daughter of a small business owner I know firsthand that small business’s & Entrepreneurs are the heart of every community. 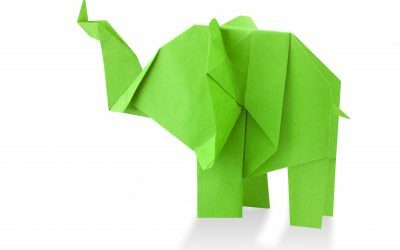 They provide opportunities that can help bring new ideas and products to the market. 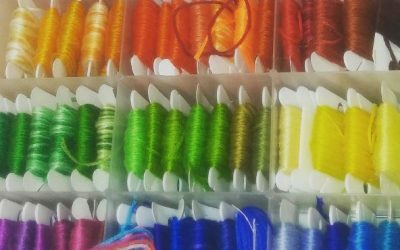 Jobs, direct contact with customers, customized products, are all key benefits that bridge disparities among people in the community. 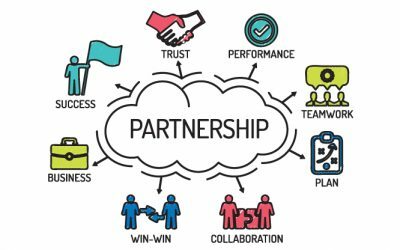 In the community life cycle it’s small businesses that provide the foundation for the continued acceleration and market growth, which is vital for building community through supporting entrepreneurship. 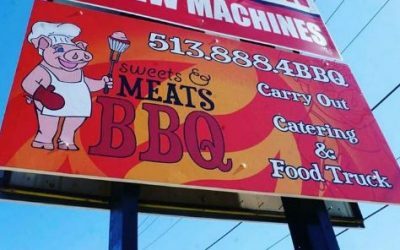 Sweets and Meats BBQ, which had operated a food truck in the area in 2014, is planning to open a carryout and catering service at 2249 Beechmont Ave.
“It’s home,” said owner Kristen Bailey, who is also a resident of Mount Washington, about why she wanted to set up shop once again in the community.